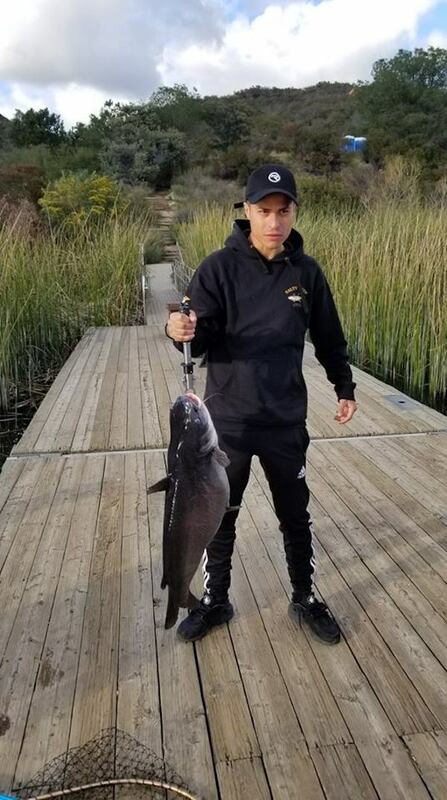 Anthony Bandoni with his Rainbow Trout. 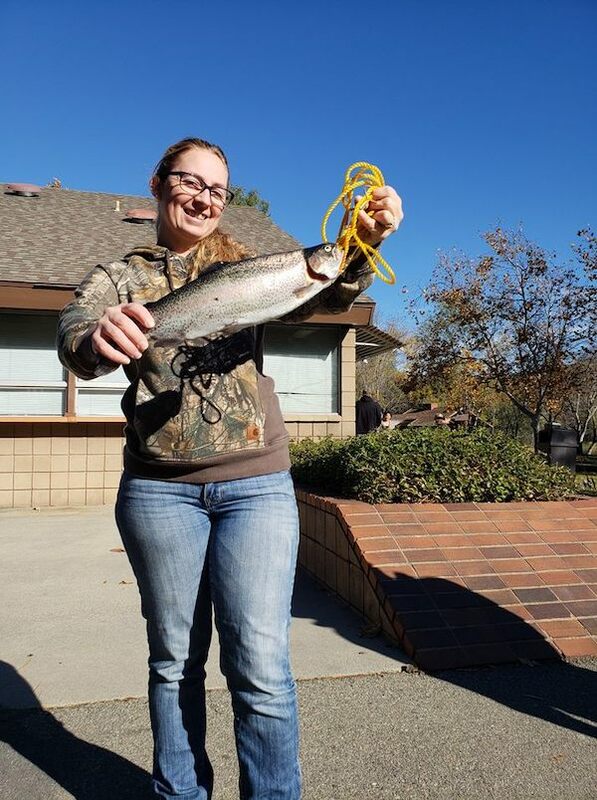 Danielle Alberts with a 1lb 10oz Trout early in the morning. The trout are still biting!. Boat Dock Cove and the Buoy Line are proving to be productive later after the stock. 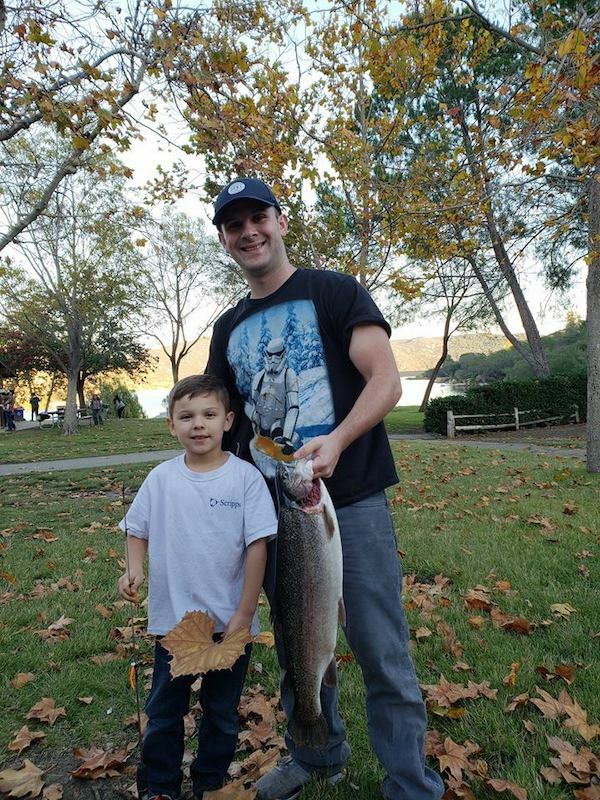 Anthony Bandoni and his son has a successful fishing day with 2 nice size rainbows. 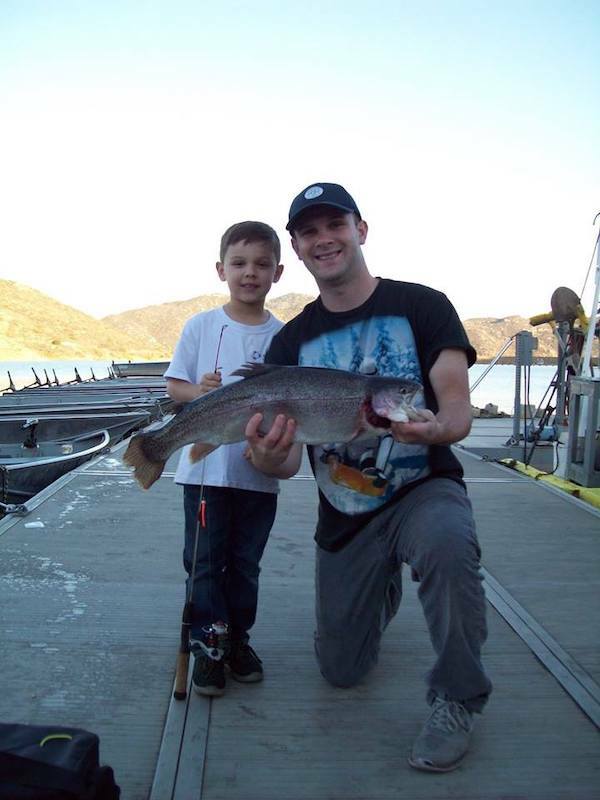 Clear sky's and fish biting today for Anthony Bandoni and his son. Danielle Alberts with her 1.63 pound Rainbow.